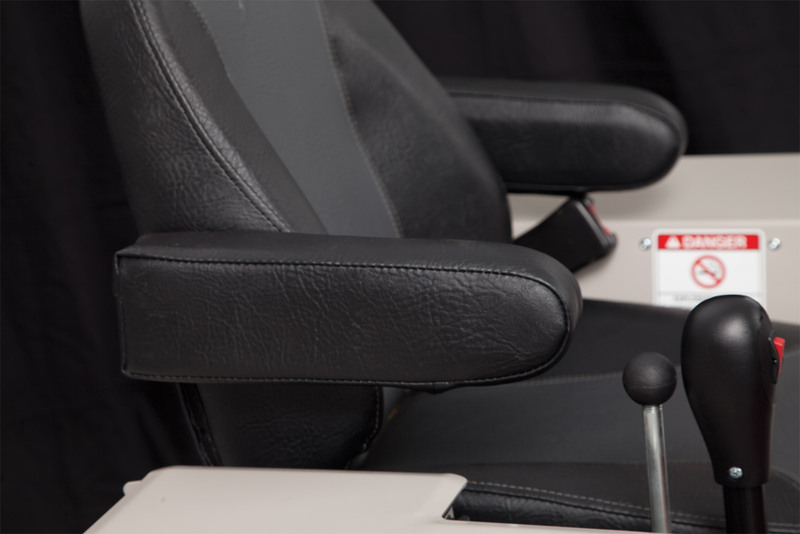 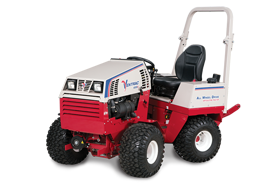 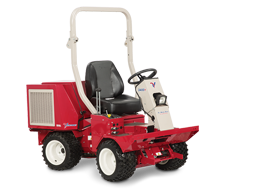 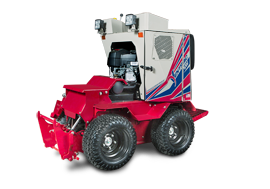 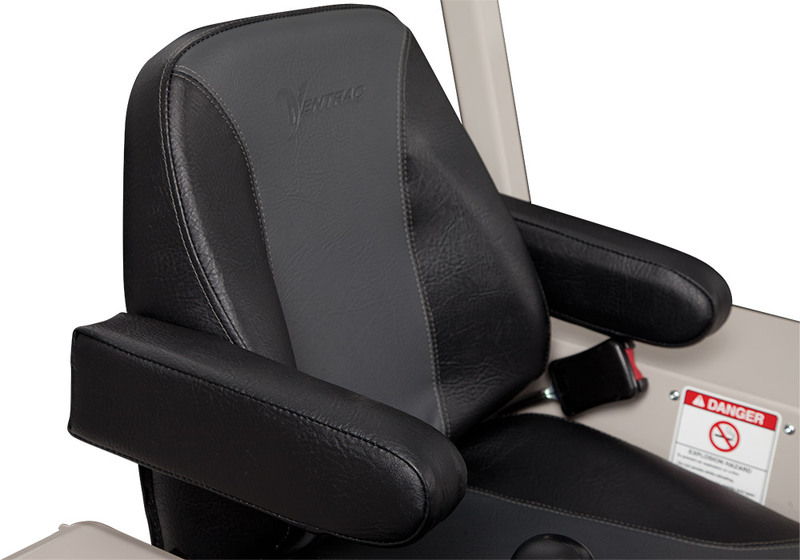 The Arm Rest kit can be mounted to the seat on Ventrac 4500 tractors for even greater comfort. Each arm rest can be individually raised up or down so as not to obstruct getting on or off the tractor, or other operations. 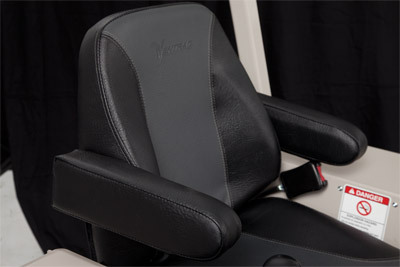 The Arm Rest kit is for the Standard Seat (Deluxe Seat) on the 4500.